 The Staff at Rocky Mountain Gun Club combines over 40 years of knowledge in the firearms and archery industry. 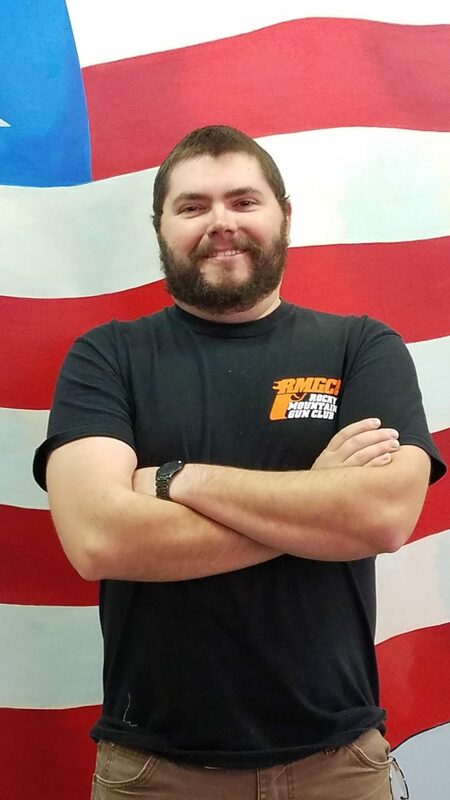 Kyle is the assistant general manager at Rocky Mountain Gun Club. Tyler Tenbrook is our resident archery sales and service guru. Michael Fry is the go to guy for everything maintenance, sales and instruction. 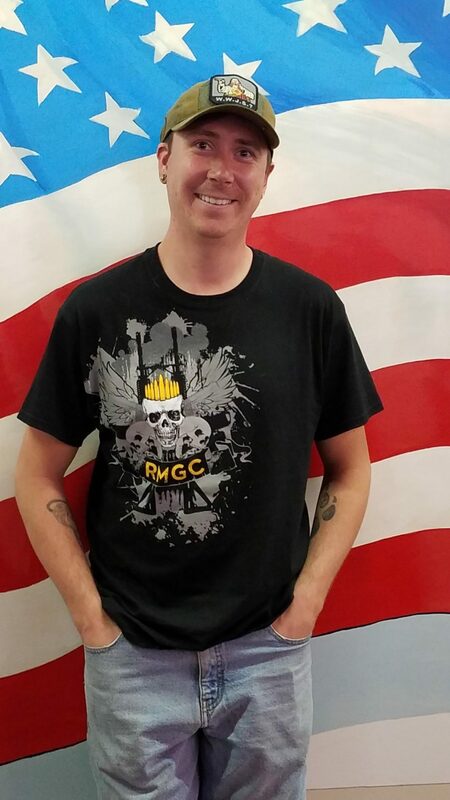 Justin Towers is a member of the Rocky Mountain Gun Club sales team. 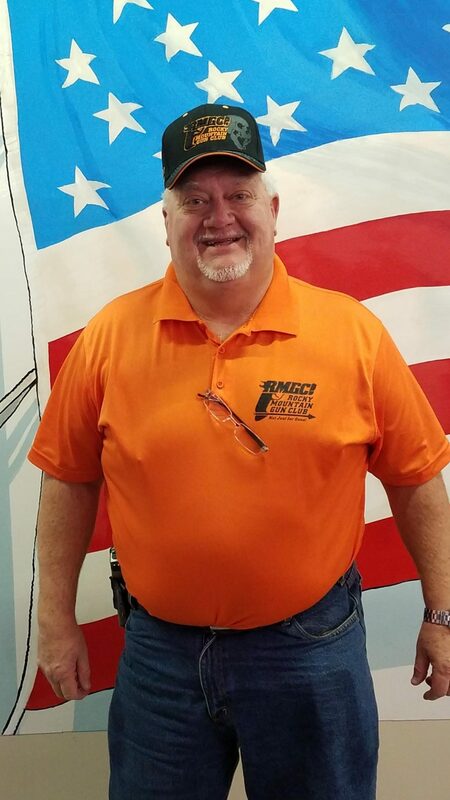 Glenn helps manage our RV & Boat Storage facility and is always a familiar face at the gun club. 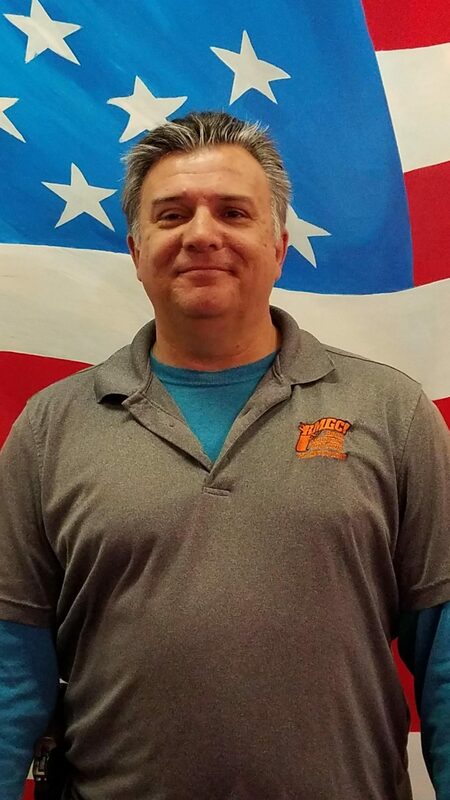 Sabra brings years of experience and knowledge to the Rocky Mountain Gun Club. Terre is our membership services coordinator and corporate sales manager. 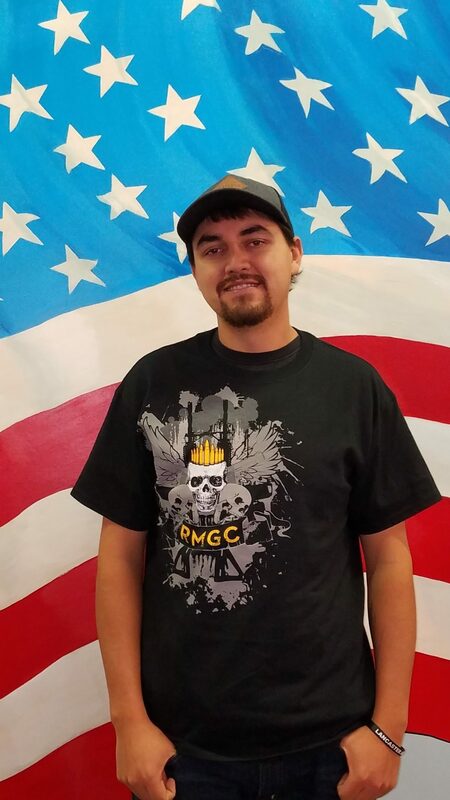 Tristan is the newest member of the Rocky Mountain Gun Club family.